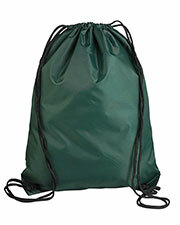 Liberty Bags are great for daily use whenever you find yourself having to carry a variety of items with you. 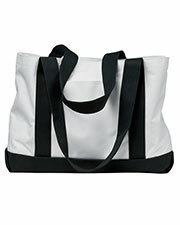 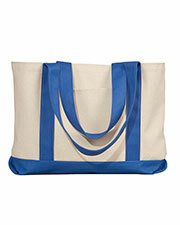 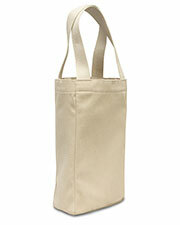 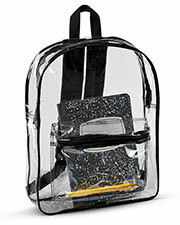 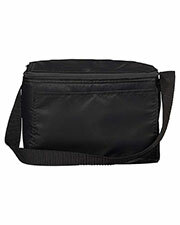 Liberty Bags are available in different shapes, styles and sizes from Gotapparel.com at conveniently low prices. 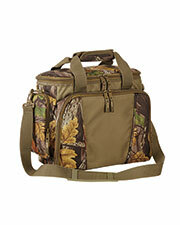 Some of the available bag styles include duffel bags, drawstring backpacks, reusable shopping bags, and insulated can holders. 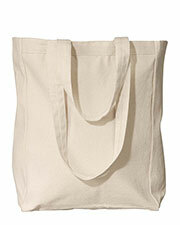 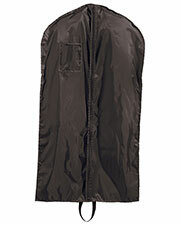 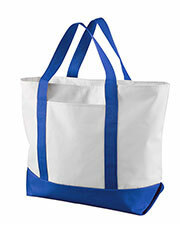 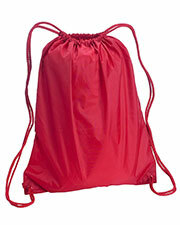 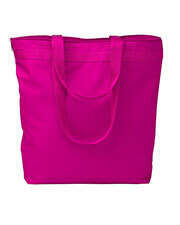 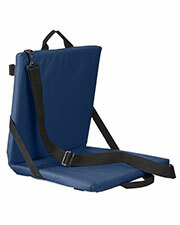 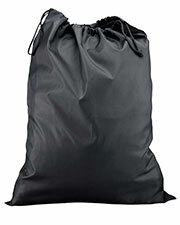 These bags are comfortable, lightweight, and easy to carry for traveling. 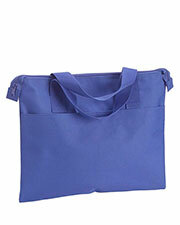 Liberty Bags look stylish with your casual or sporty outfits. 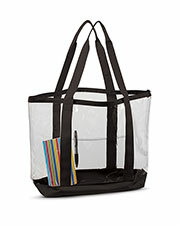 Get these high-quality bags for travelling, picnics, shopping, or any number of other activities that require extra equipment. 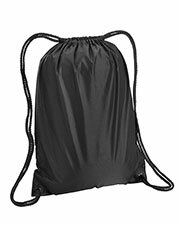 Sturdy, durable duffel bags and drawstring backpacks from Liberty Bags come in a wide variety of colors so that you can choose colors to match your favorite teams, schools, clubs, or personal style. 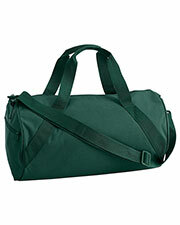 The varying sizes and styles allow you to choose the right bag for whatever you need to put inside of it. 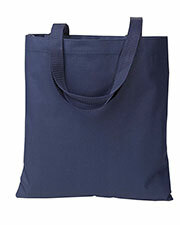 Whether you need something for going to the gym, cross country travel, convenient hands free bag for visiting your local farmer’s market, or for school, Liberty Bags has the perfect option for you. 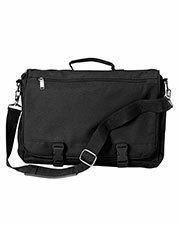 With a nice variety of colors, you can coordinate with other garment purchases from Gotapparel.com, such as t-shirts, headwear, and outerwear.